This Week in Pawn is an electronic newsletter, published in conjunction with Naylor Association Solutions, that is emailed to all NPA members each Tuesday. The newsletter contains pawn-specific articles that have been amalgamated from news sources around the world. CLICK TO SUBSCRIBE TO THIS WEEK IN PAWN! NPA works to provide independent pawnbrokers nationwide with resources and tools to strengthen the pawn industry. NPA members are committed to operating their business in such a manner as to enhance and promote the positive and professional image of all pawnbrokers. Members believe in establishing positive and long-lasting relationships with local, state and federal government officials. 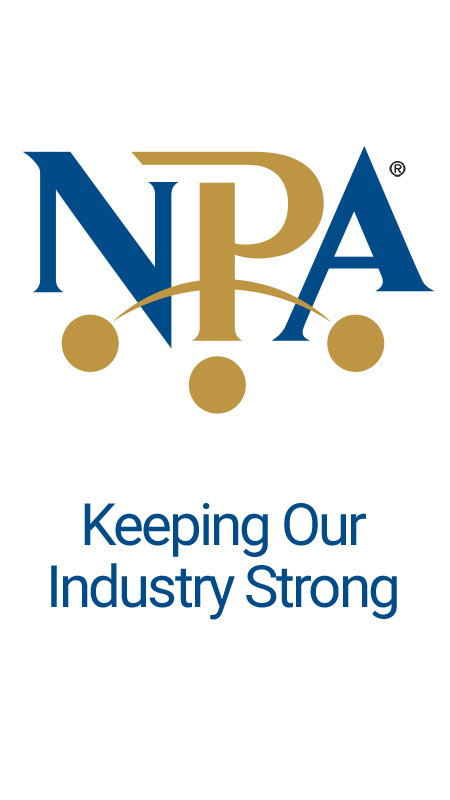 The NPA is the industry's only national association representing independent pawnbrokers and is located in Southlake, TX.